Road Wars" series will feature the most terrifying, unpredictable and sometimes ironical stories. Script of each episode of "Road Wars" is not created by imagination of our writers. Accidents and interactions caught on tape and used in " Road Wars" are taking place daily on the roads. This is reality: there is a significant increase in the number of car accidents all over the world. The majority of road crashes caused by human factor: speeding, drinking and driving, non-wearing of seat belts, street racing, running stop signs, and talking on the phone while driving. 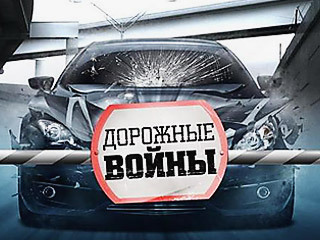 Our series is based on most popular road crashes caught on dashcam, cell phones and street video surveillance cameras. Enjoy the flick ! And be careful on the roads! 670 episodes are available for immediate delivery as is or for local adaptation as a footage nest!